Venus and Mars and Wings at the Speed of Sound are the latest additions to the Paul McCartney Archive Collection. Both albums will be reissued on CD, vinyl and digital, including previously unreleased material, on November 3 (UK), and November 4 (US). 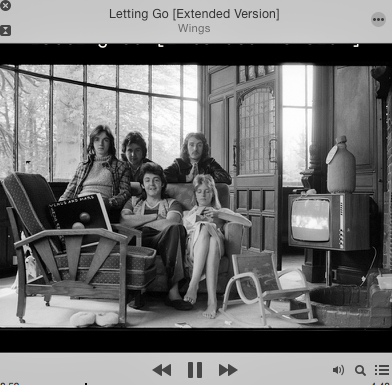 This entry was posted in Beatles, Beatles Music, Paul McCartney, Wings and tagged Beatles, Free Download, Letting Go Extended Version, Music, Paul McCartney, Wings by beatlesblogger. Bookmark the permalink.